Nearly all graphic design work need certain textures that are added to give the artwork more flourishing work. There are plenty of textures available on the net that you can use for your design work, however, choosing the right kind of texture for your art work is most important for creating the kind of look. In this round up, we are presenting a beautiful showcase of cardboard texture that are ideally to be used for backgrounds, overlays, posters and website backgrounds. 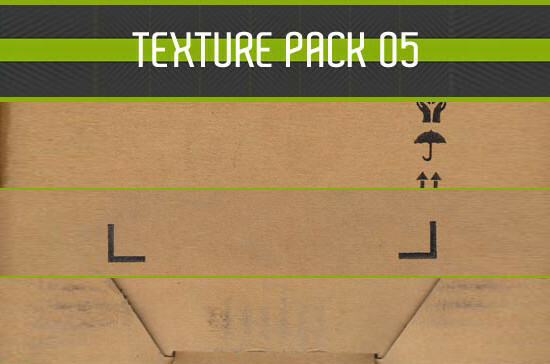 Here, we have collected 20 Free and Useful Examples of Cardboard Texture for you. Let’s have a closer look. Do let us know what you feel about this round up. Note: Although all the textures are free to use but we would appreciate if you read the license agreements carefully before using them for commercial purpose. Really usefull textures for my current project.